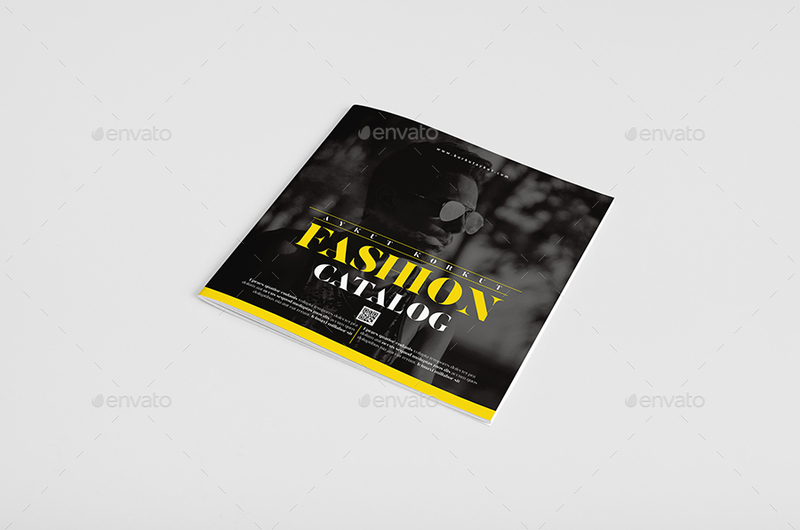 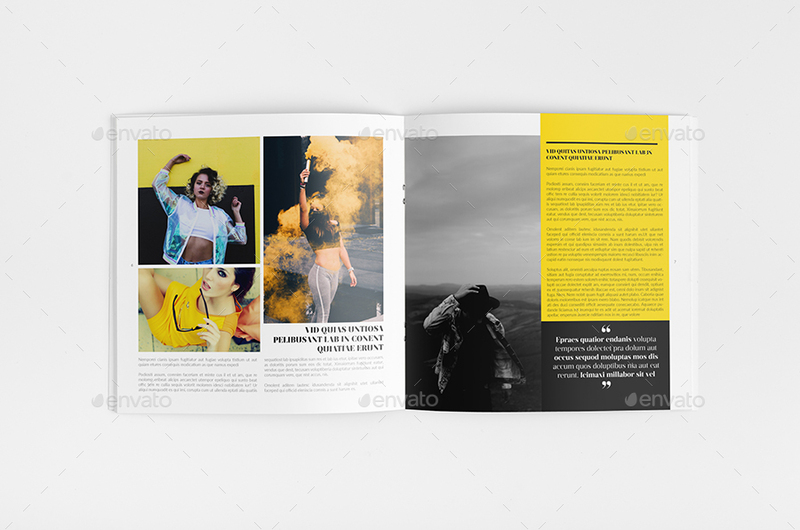 This brochure is an ideal way to showcase your business in an original way. 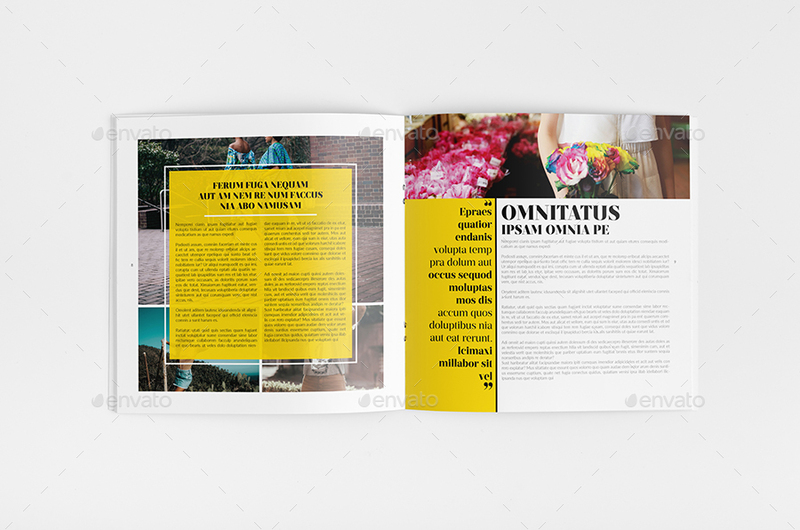 It is a horizontal design, available in paper formats. 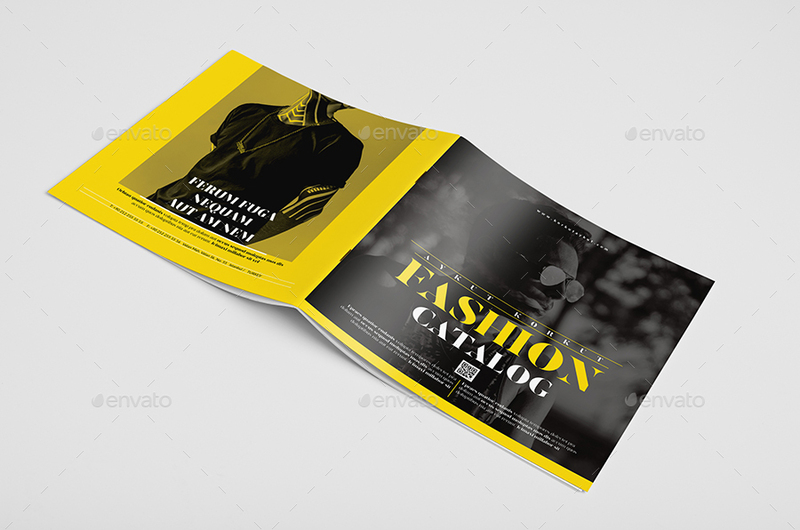 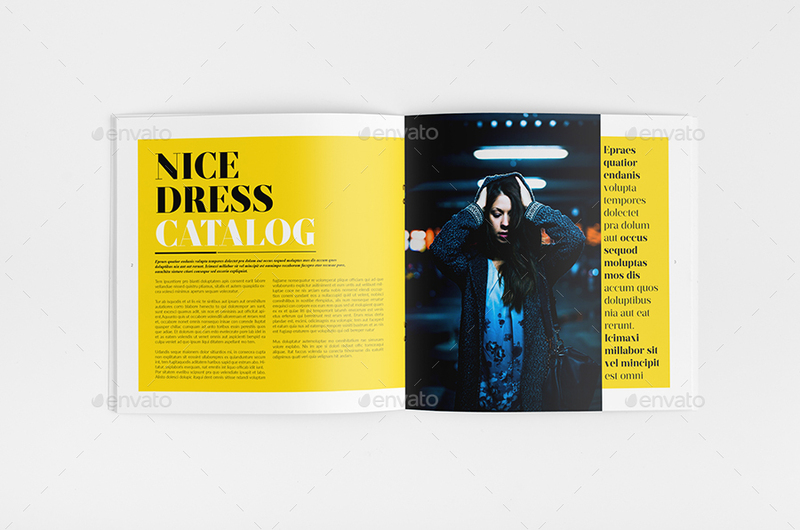 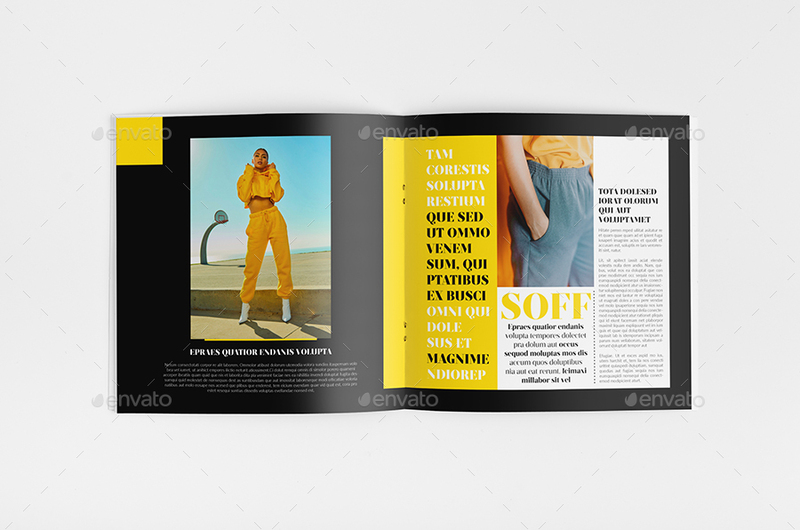 It contains 12 pages, which you can duplicate or reduce, and its minimal and modern design makes it easy to customize and adapt in InDesign..